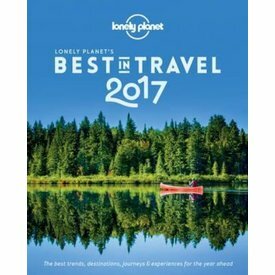 Lonely Planet's The Travel Book captures the essence of every country on the planet through stunning photographs and atmospheric text. 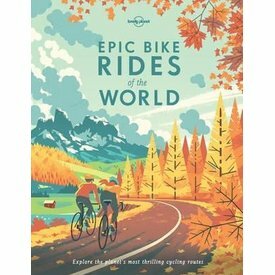 Discover 200 of the best places to ride a bicycle in this beautifully illustrated hardback. 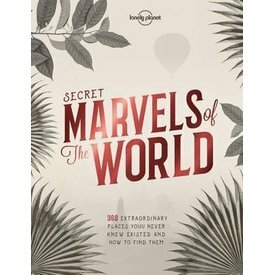 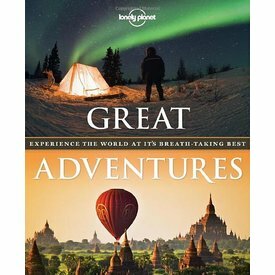 This beautiful hardback takes the reader on 75 of the most amazing adventures on the planet. 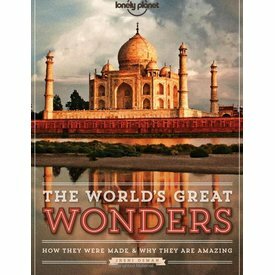 Go beyond the visual spectacle of the world's 50 greatest wonders, and discover what makes them such amazing places. 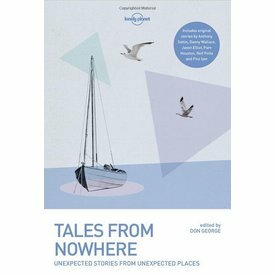 Unexpected stories from unexpected places. 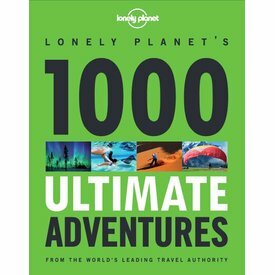 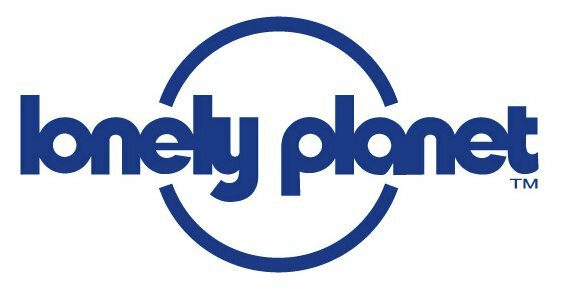 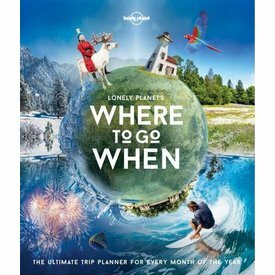 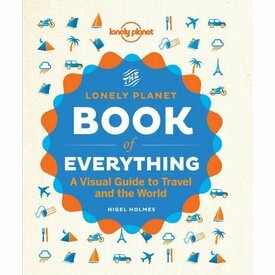 Lonely Planet's Where to go When, the ultimate trip planner for every month of the year, is a beautifully illustrated book that is both practical and inspiring. 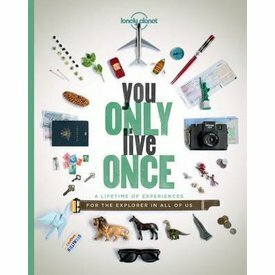 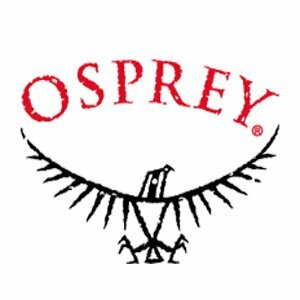 You Only Live Once is not just another collection of bucketlist of big-ticket items. 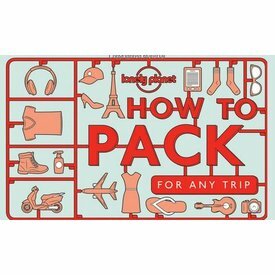 With Lonely Planet's stylishly illustrated How to Pack for Any Trip, learn to up your packing game. 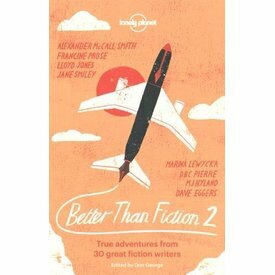 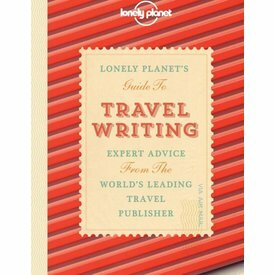 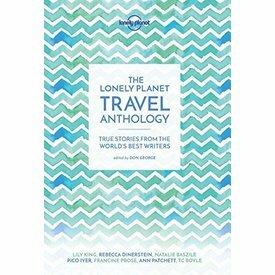 Lonely Planet Travel Writing 3rd Ed. 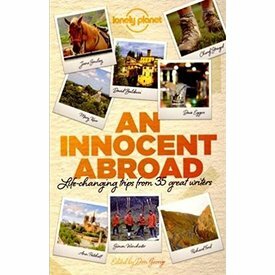 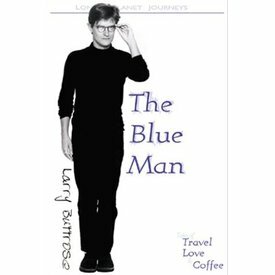 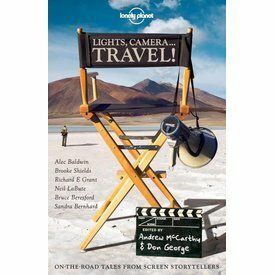 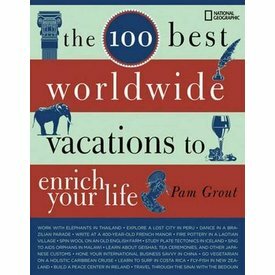 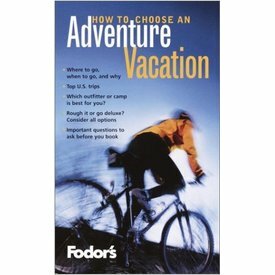 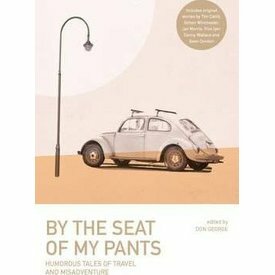 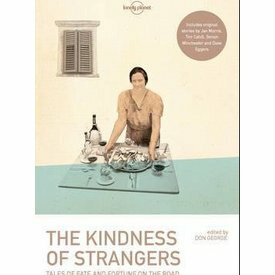 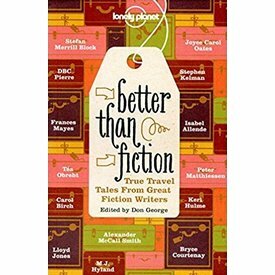 Written by a pre-eminent travel writer and bursting with invaluable advice, this inspiring and practical guide is a must for anyone who has ever yearned to turn their travels into saleable tales. 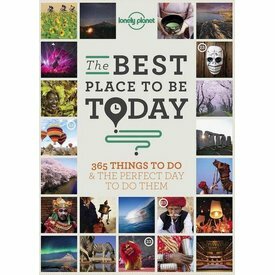 365 things to do, and the perfect day to do them. 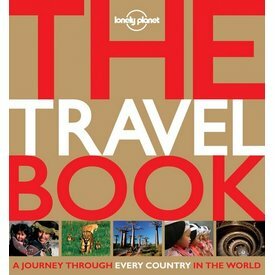 Where is the best place to visit right now, at this very moment in travel history? This is the most hotly contested topic at Lonely Planet and dominates more conversations than any other.